The Dipboyes with their solar system and pup. 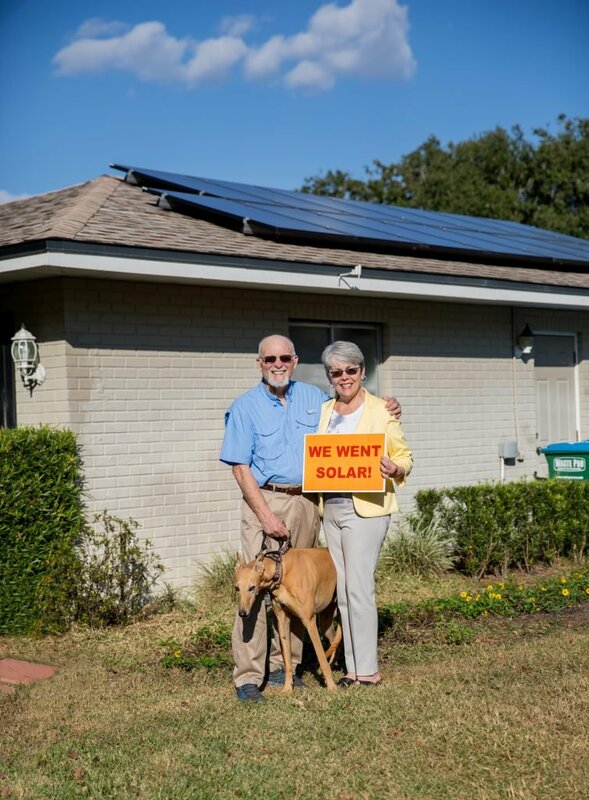 Become a member and go solar on your own schedule. Experts at our solar Help Desk give you one-on-one assistance every step of the way.